My life can pretty much be measured in batches of fudge. 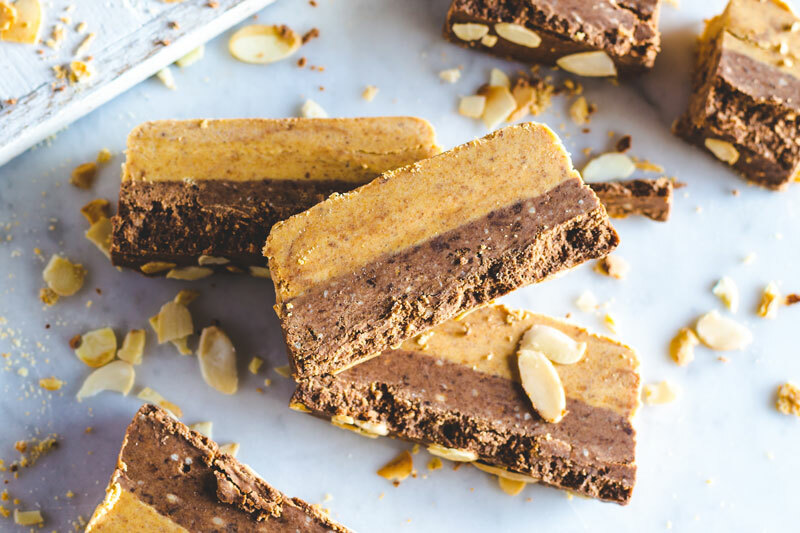 It’s always been the go-to sweet treat in the Williams household and there’s nothing my mom couldn’t make faster than a batch of fudge – unless of course she had to drive to the shops for condensed milk, then it would be the second quickest thing she could make. If only I’d figured this recipe out sooner, I could’ve saved her time and spent more time eating fudge. 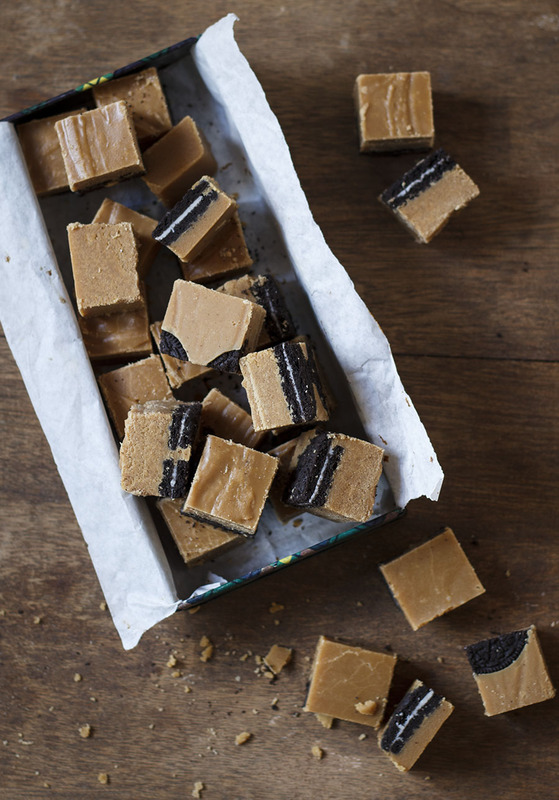 This 3-ingredient, microwave magic fudge is condensed milk -free. 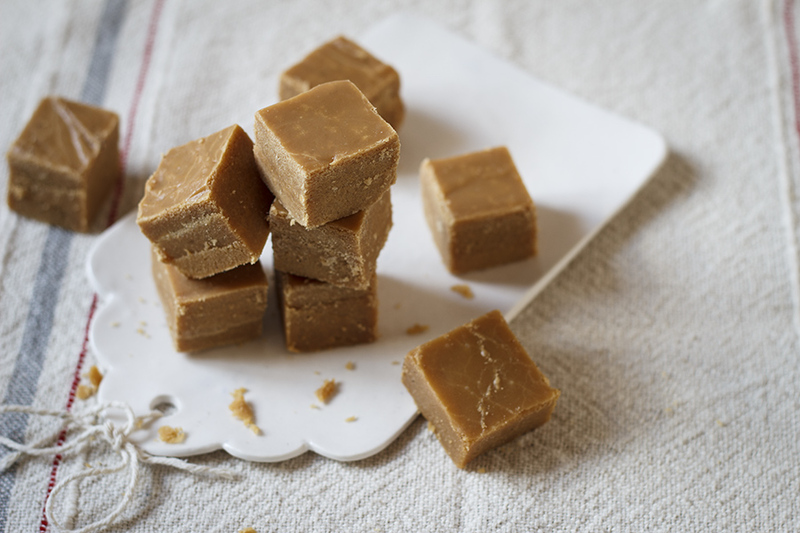 But before you think I’ve lost my mind because who wouldn’t want to put condensed milk in everything (I know you’ve thought about it), it means that you can now make fudge using just sugar, milk powder and butter. Yes people, this is the fudge of the future! 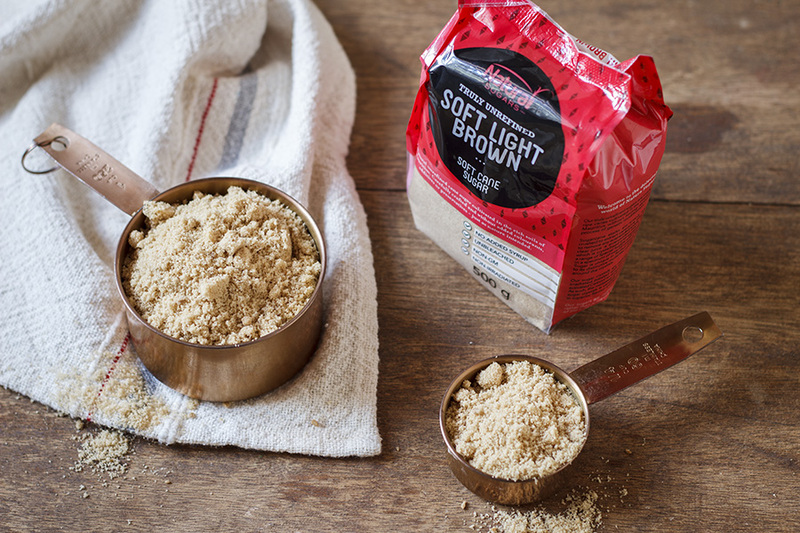 Don’t skimp and use just any sugar though, add a sugar with flavour and body – I love using the Natura Sugars Unrefined Soft Brown Sugar for fudge because it’s light caramel flavour adds more than just sweetness. It’s also unrefined which means it’s still got goodness in it (and yes sugar can have goodness in it too you know!). So about my life in fudge (book title perhaps? ), while I blame my mother for my fudge addiction, it really started with my first best friend, Taryn. We were 6 and the very first time I visited her house, I immediately knew we would be besties for life – her mom owned Pudge Fudge (the best homemade-fudge-you-could-buy in the world). And as every Friday was restocking day (I.e she’d bake an insane amount of fudge) it meant there were an equally insane amount of corner pieces and off cuts – which I was only too happy to help her ‘dispose’ of. 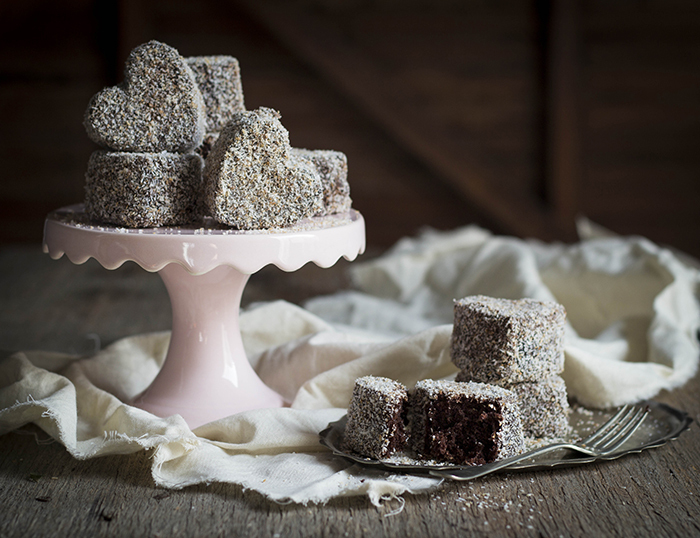 When Taryn immigrated to New Zealand I was heartbroken, but our mutual love of fudge lived on! 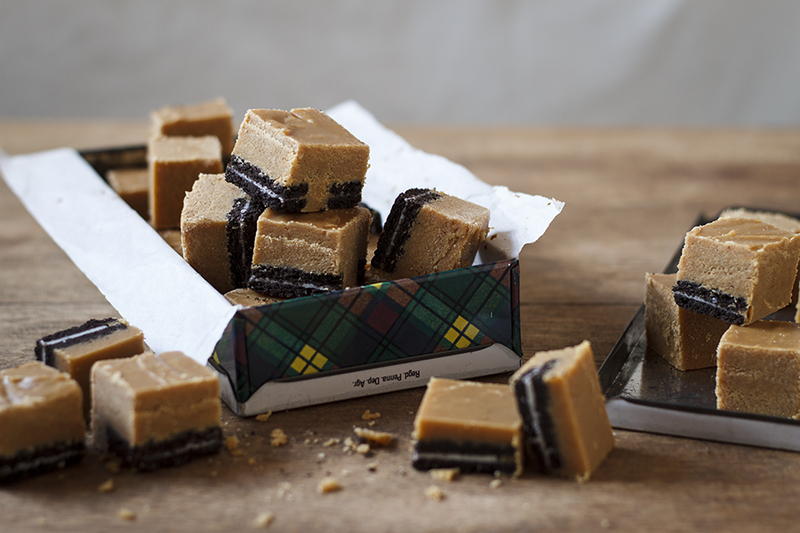 I made fudge every chance I could get – if I had to come up with a product for entrepeneurship day at school? 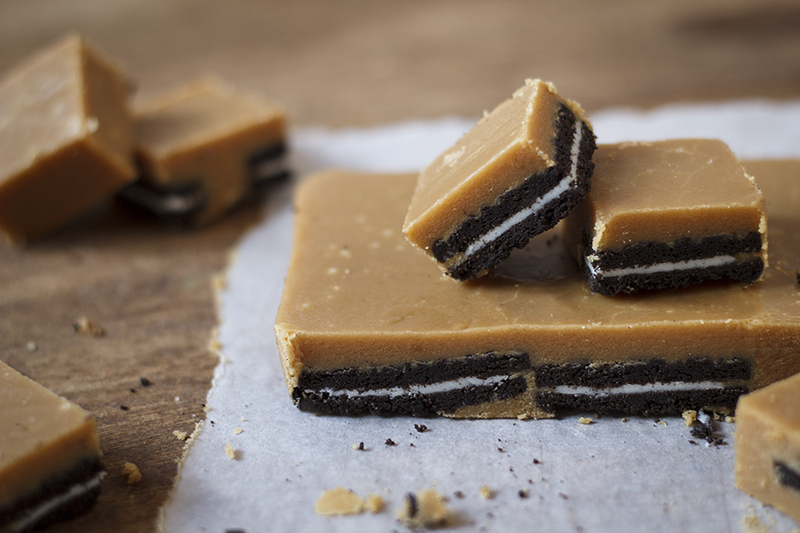 Fudge. School projects? Fudge again. English orals? They always ended in fudge – You get fudge, you get fudge, everybody gets fudge! My very first visit to Cape Town when I was 13 was not remembered for going up Table Mountain, or the aquarium, or riding an escalator (hey, the town of George just doesn’t have them, okay! ), but instead by my discovery of the American Fudge Factory! Who remembers it? I’d press my face up against the glass and gawk at the fudge makers whipping and folding the hot fudge with a paddle until it was smooth and then they’d fold in all manner of delicious and naughty things inside before cutting it into slabs. I’d spend all my pocket money on trying the different flavours but my favourite was cookies and cream. In our family though, there was one flavour that always caused a giggle. After visiting the American Fudge Factory one year, my cousin gifted my grandmother with a box of chocolate-flavoured fudge. When we received a phone call from my hysterical grandmother exclaiming that we had to call the police because someone was trying to kill her, we were confused, until we found out that she’d opened the gift box of fudge and discovered ‘Death by Chocolate’. So to avoid confusing death threats and fudge, I’ve instead remade my favourite cookies ‘n cream flavour with pretty Oreo bottoms. But by all means, if you’d like to die at the hands of chocolate (who wouldn’t) place whatever chocolatey goodness you want into this fudge just don’t go giving it to nervous little old ladies! Line a 20 x 20cm baking tin with baking paper and arrange the oreo’s on the bottom. In a large microwave-safe bowl, combine the melted butter, milk powder, soft brown sugar and boiling water and mix well. Microwave on full powder for approximately 10 minutes, stirring occasionally, until the fudge is a deep golden brown. To test if the fudge is ready, drop a small amount of the hot fudge into a cup of tap water, it should form a soft ball almost immediately. Stir in the vanilla extract. 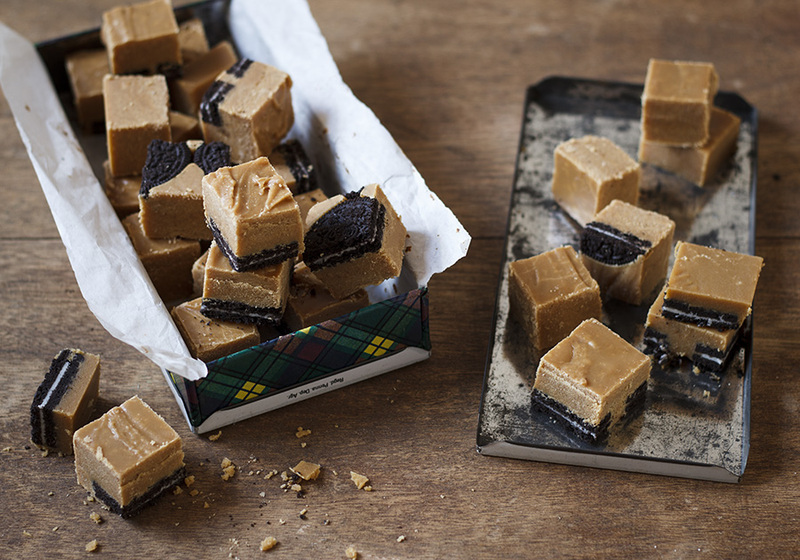 Pour the fudge into the prepared baking tray and allow to cool completely before cutting into pieces. 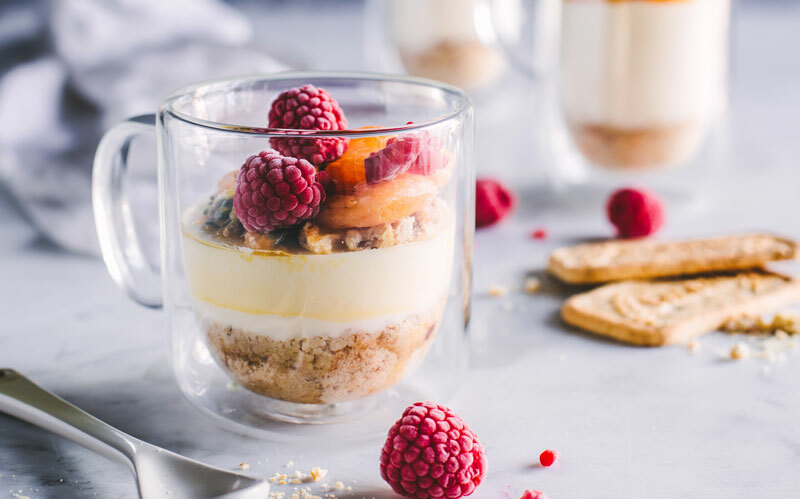 Disclaimer: This post has been created in collaboration with Natura Sugars – I only work with brands I think are awesome and that I actually use myself. Hi where can I get the nutura soft brown sugar? Hi Lee! You can Natura Sugars at any Pick ‘n Pay, Checkers or Spar! Can you substitute the milk powder with normal milk?